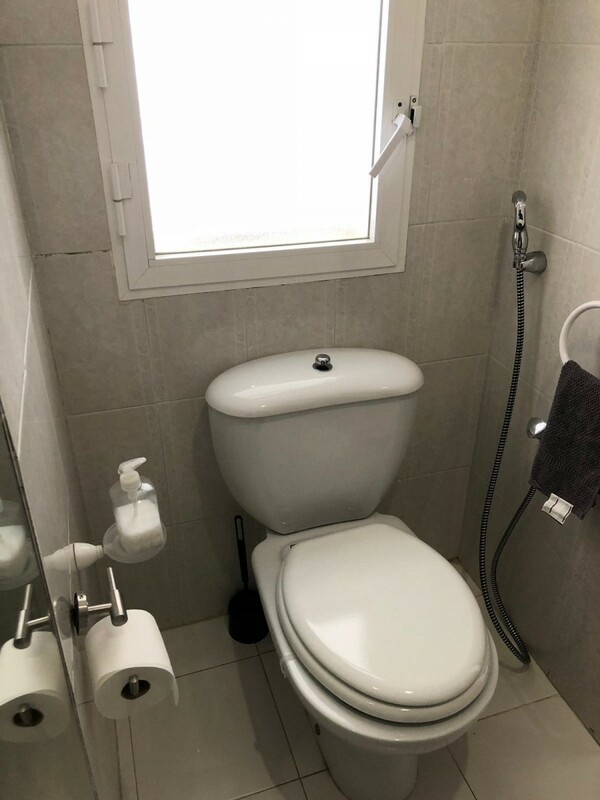 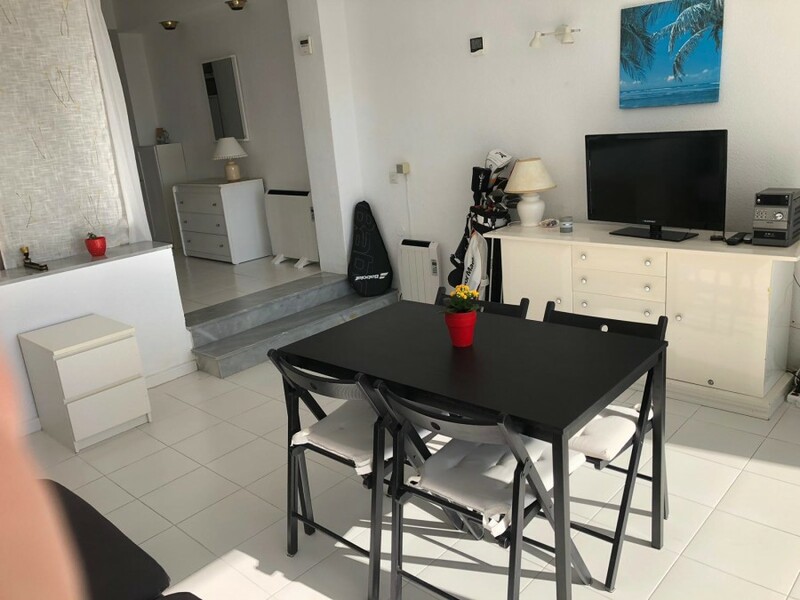 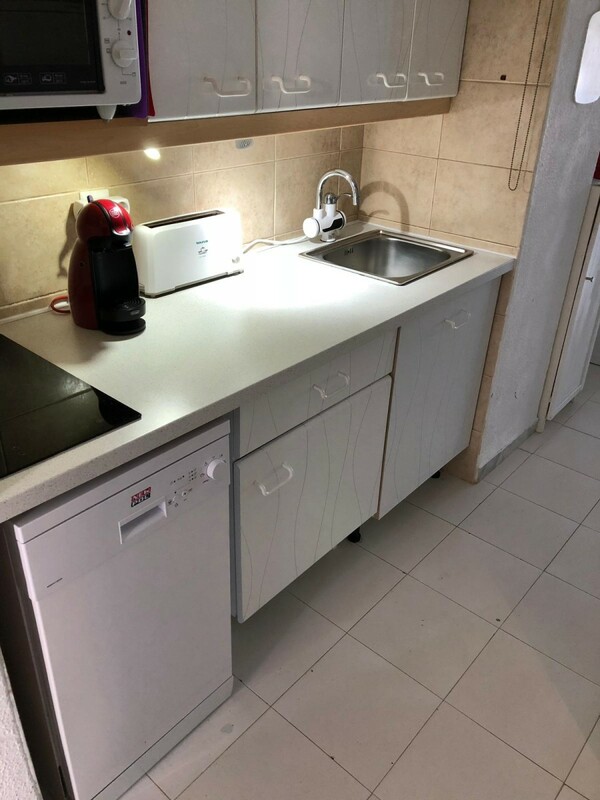 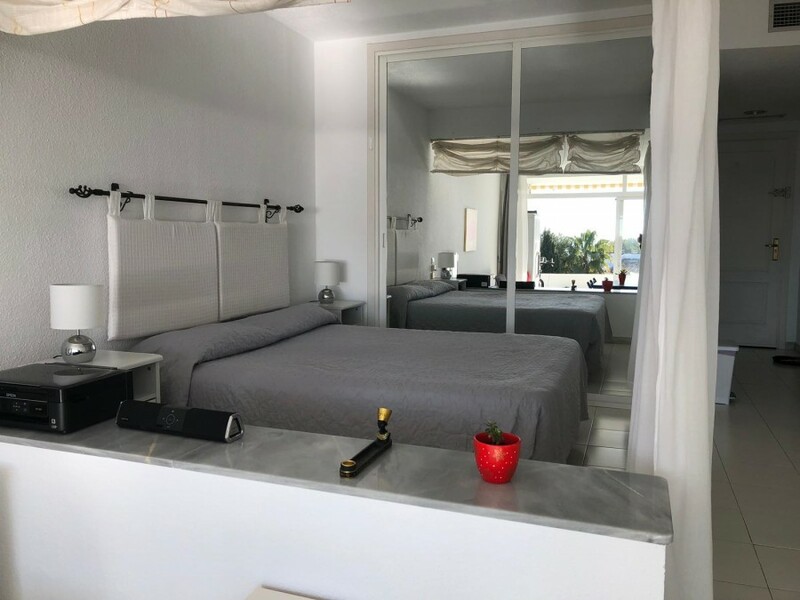 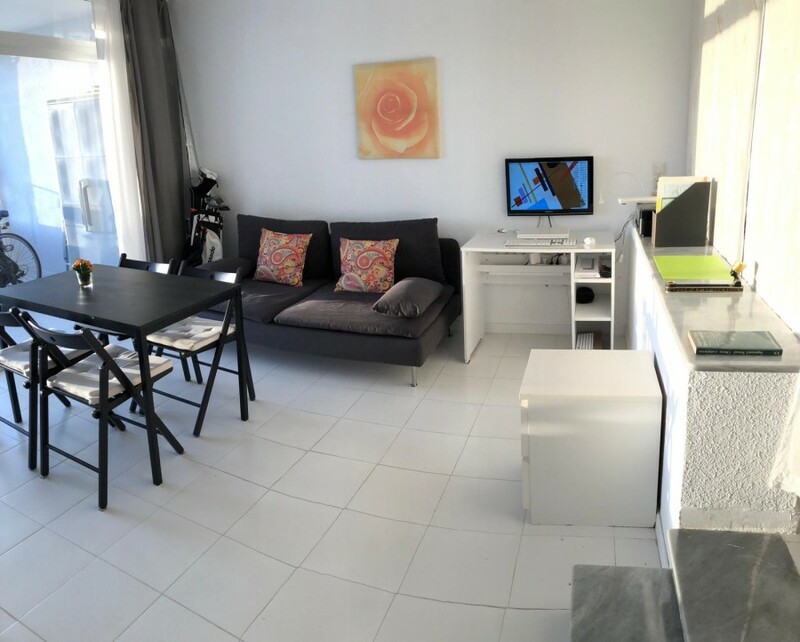 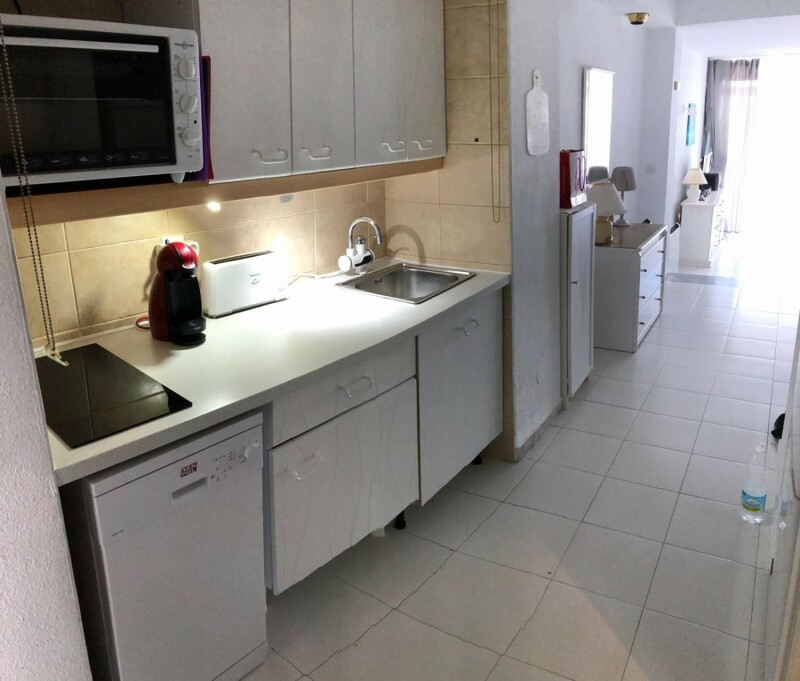 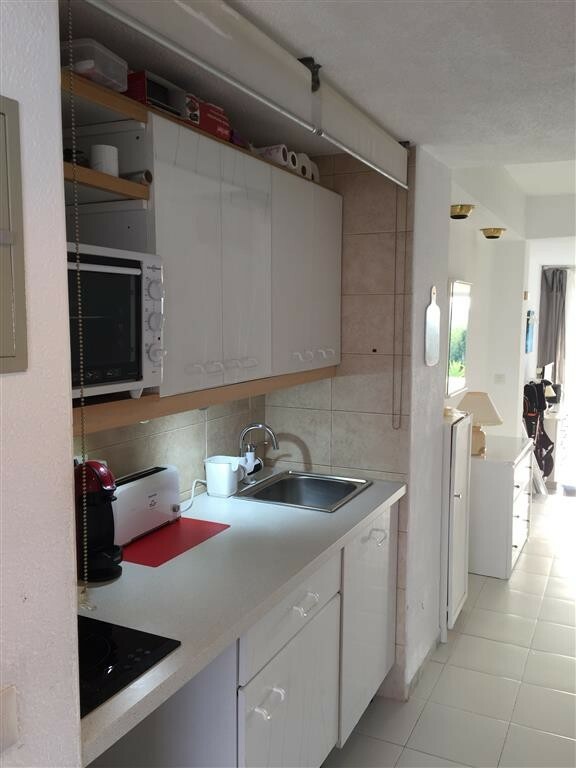 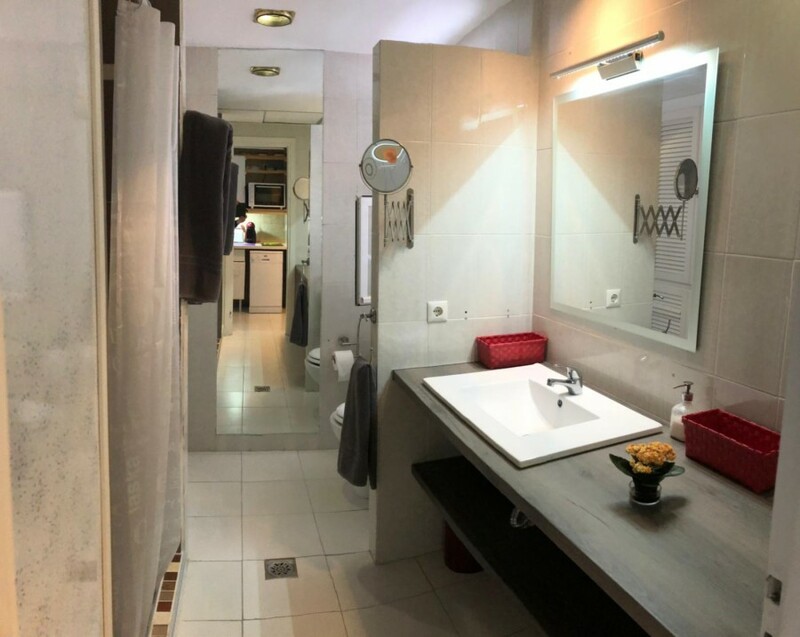 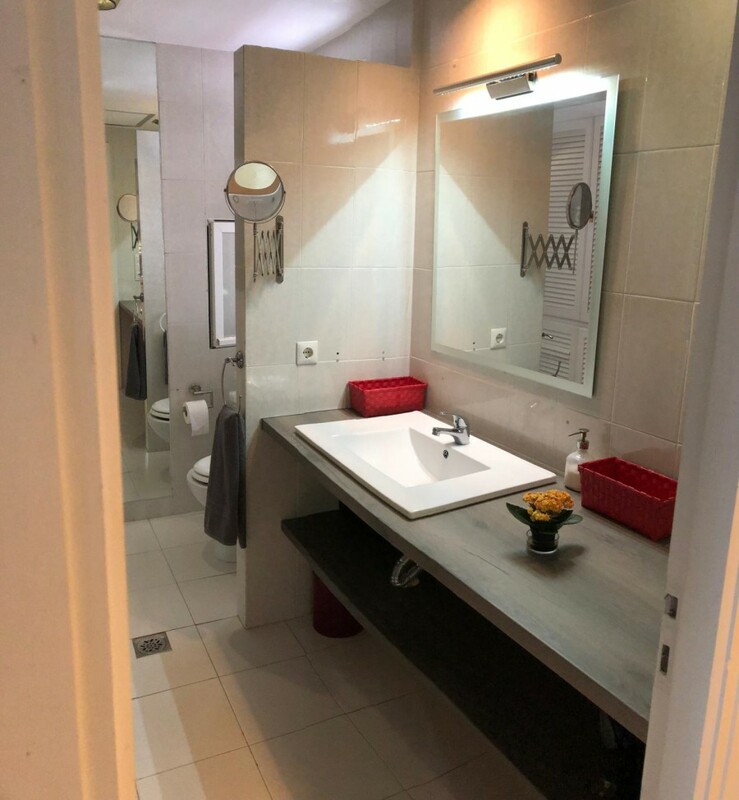 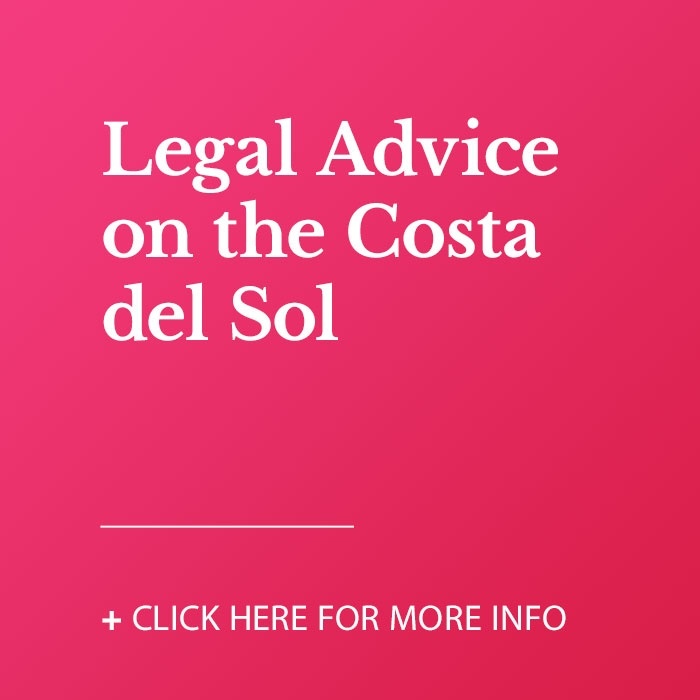 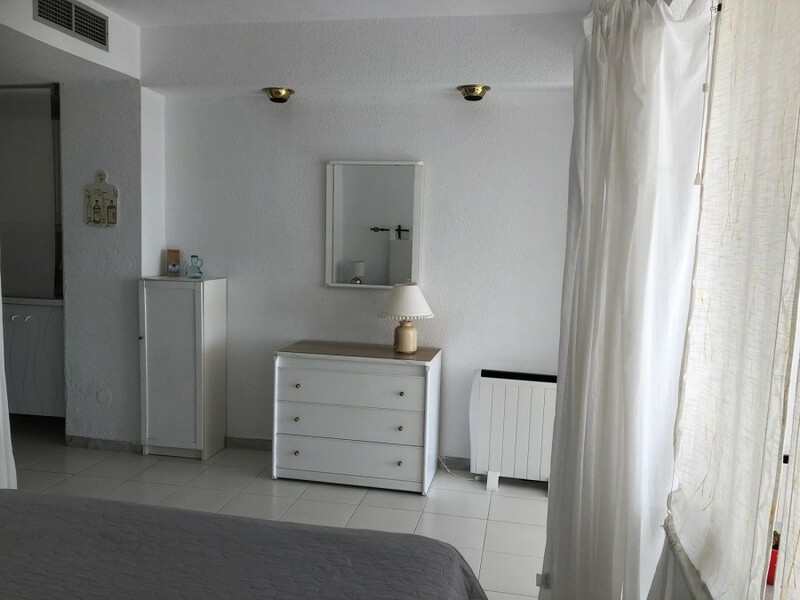 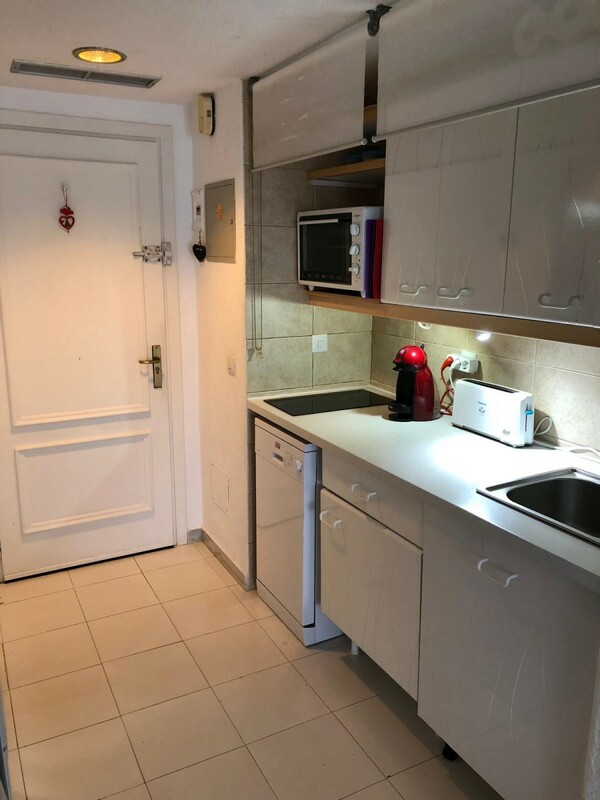 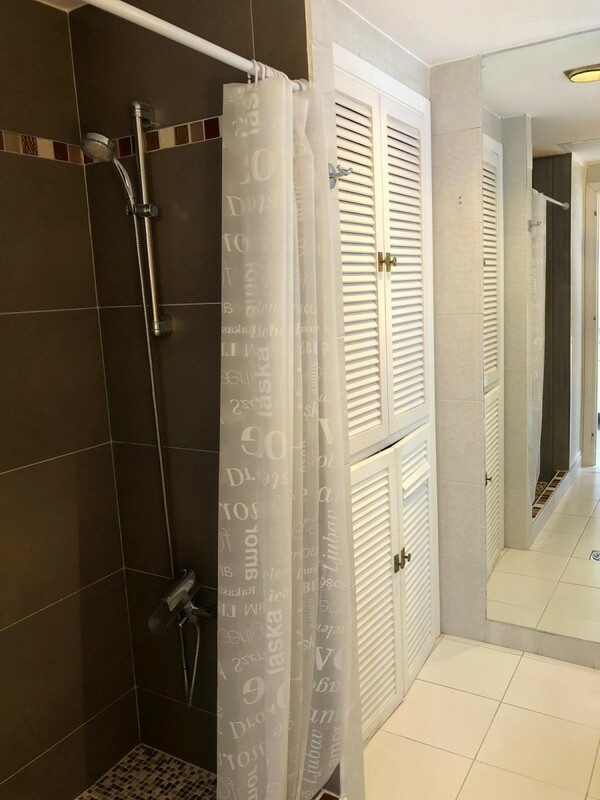 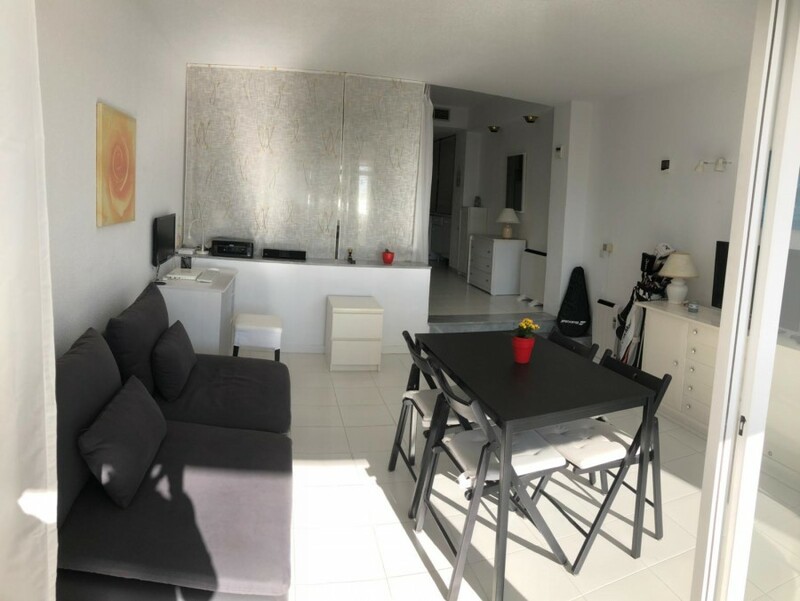 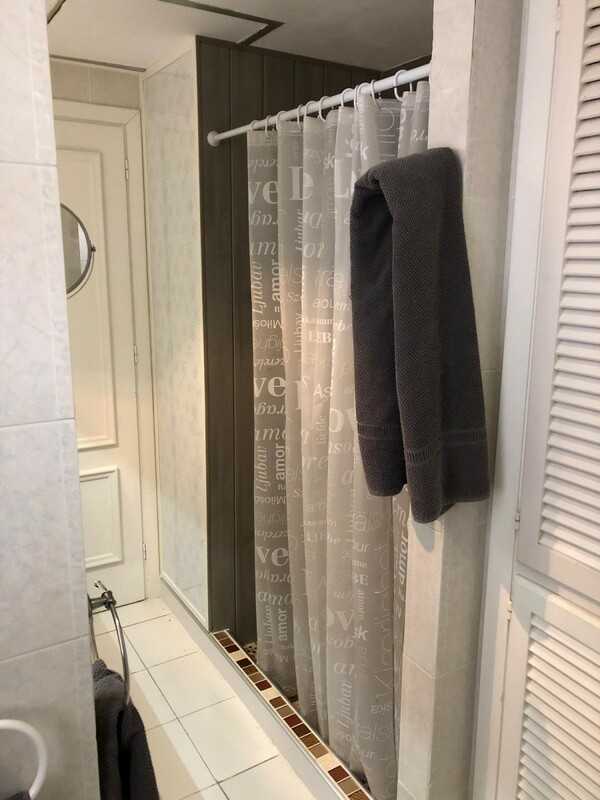 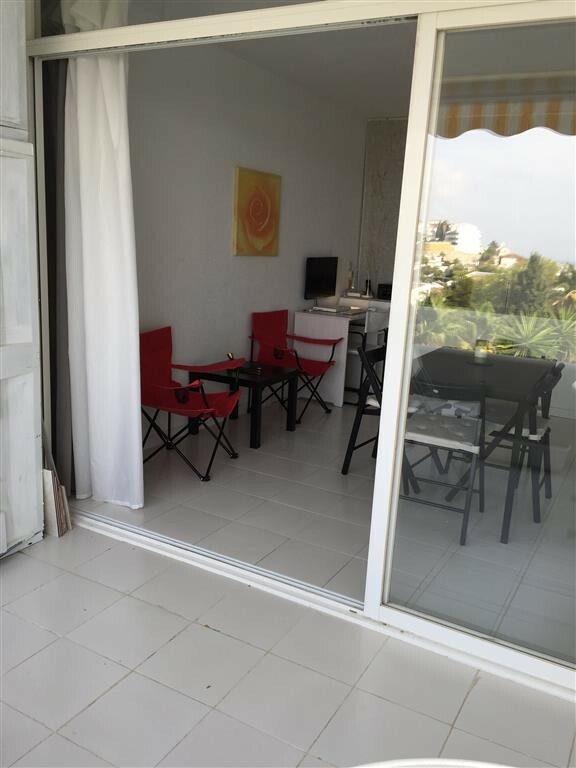 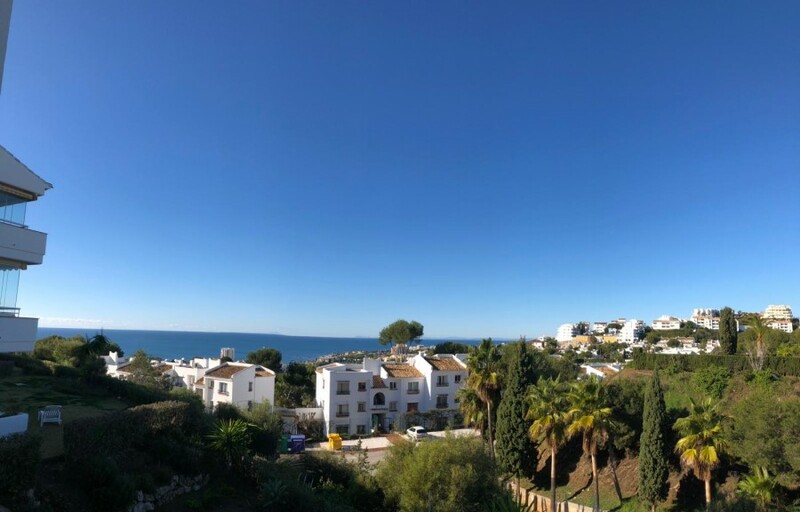 Beautifully located studio apartment , fully renovated to a good standard with new kitchen and bathroom S/W facing terrace with fabulous sea views. 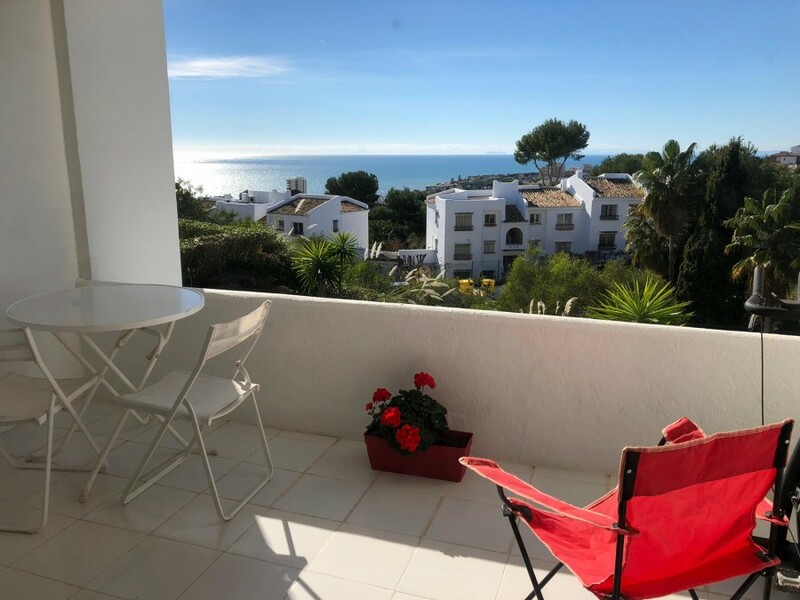 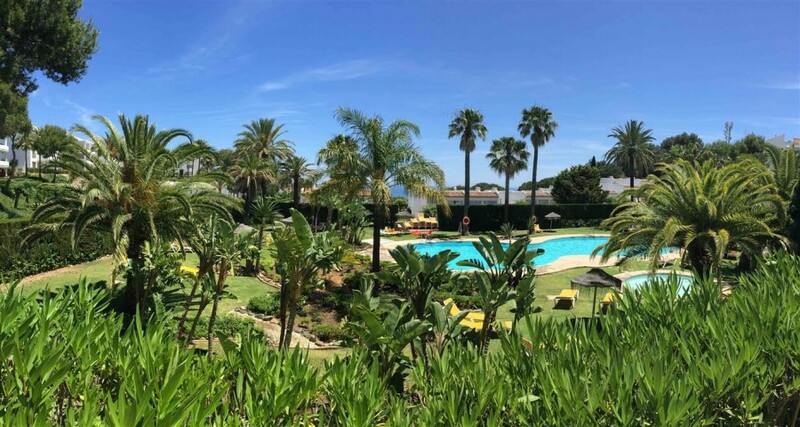 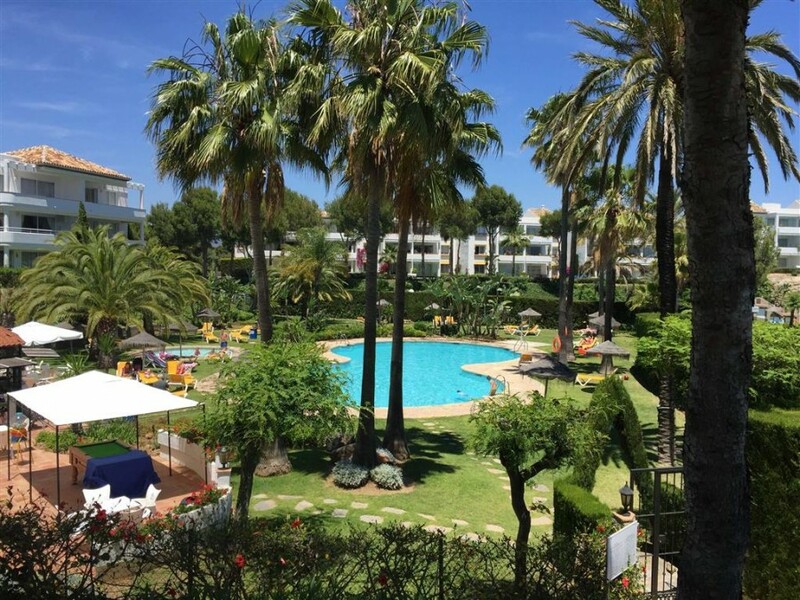 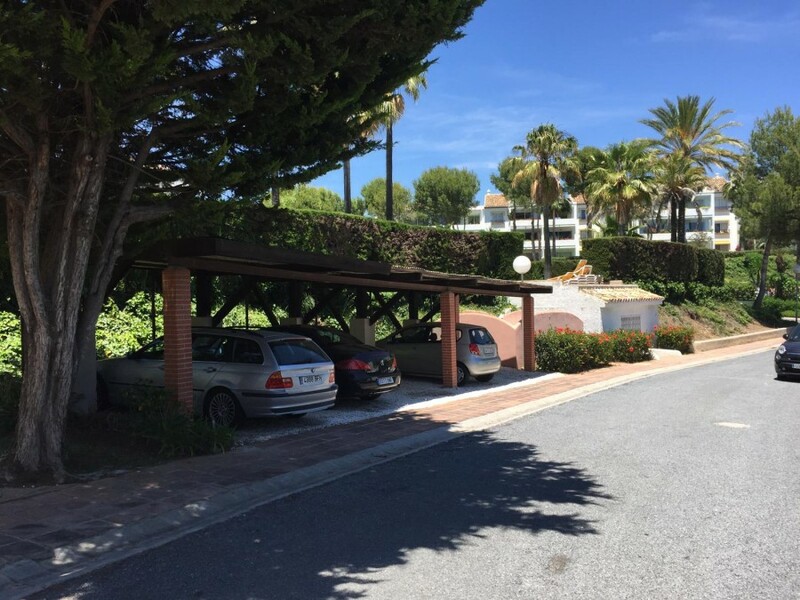 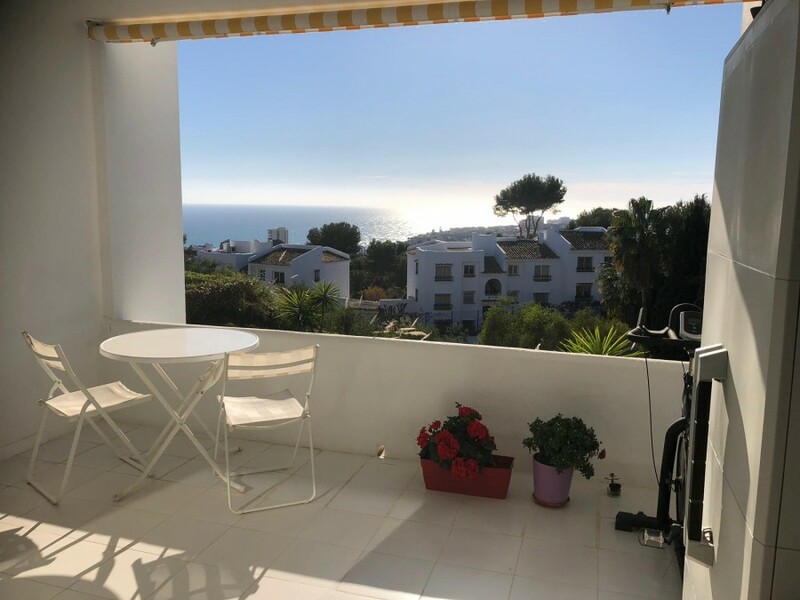 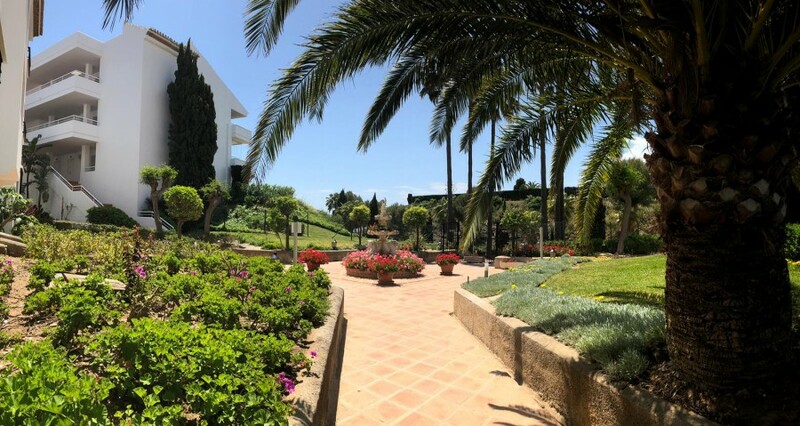 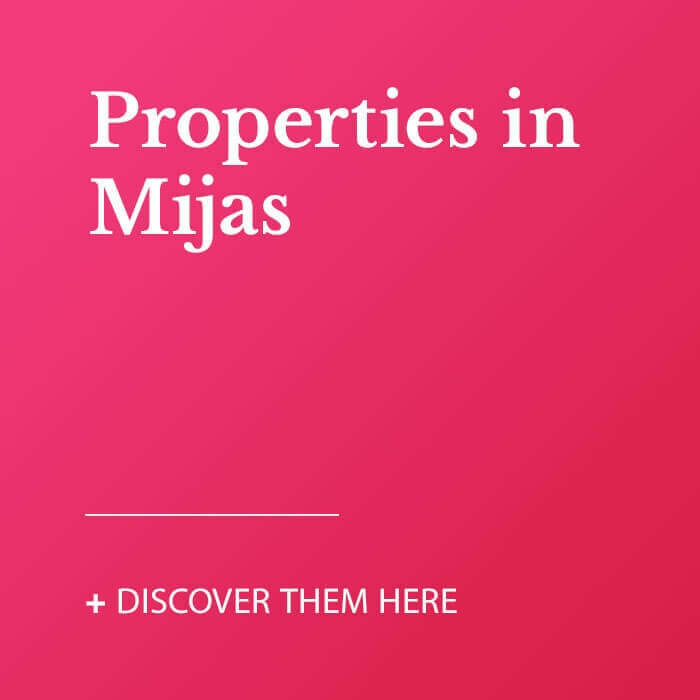 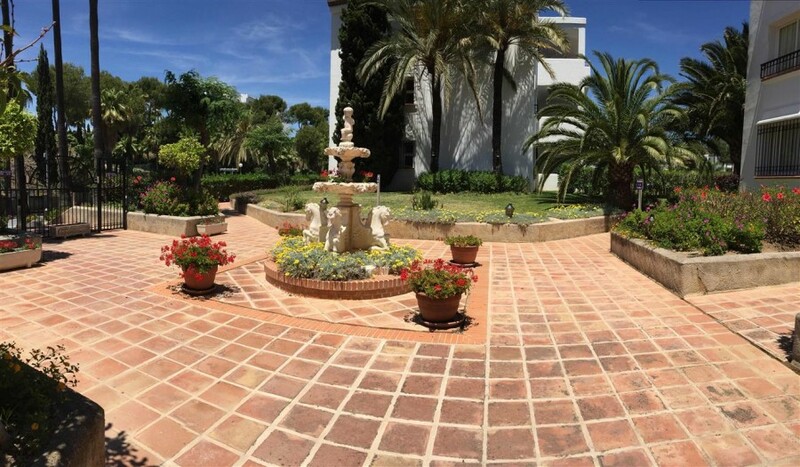 The property is in the very popular Miraflores development and benefits from well manicured communal gardens, large pool, secure & gated with parking. 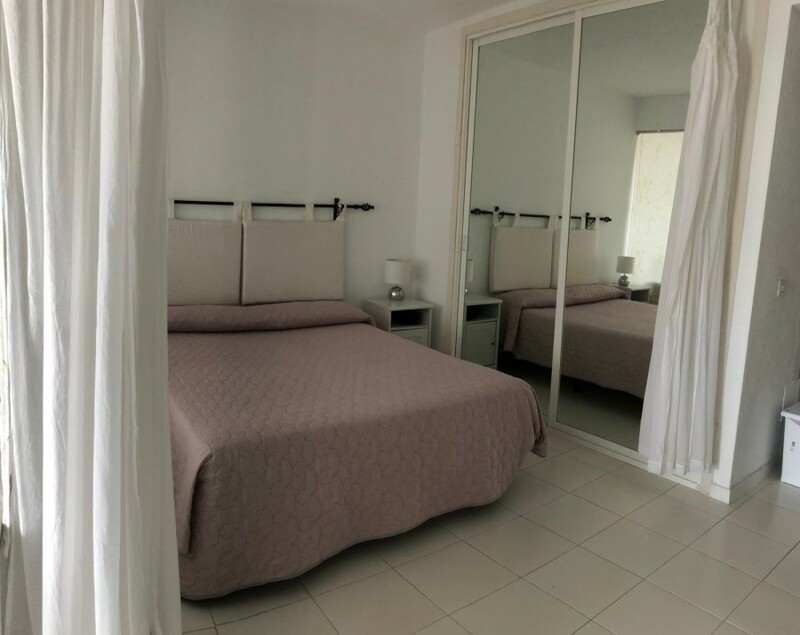 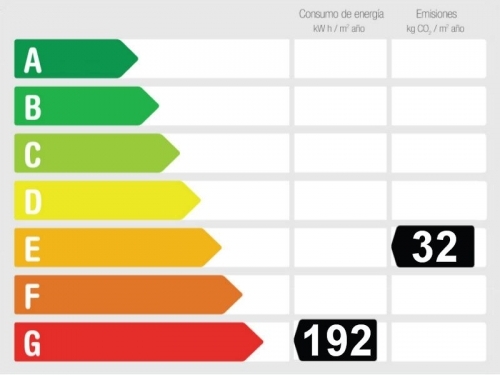 Within walking distance is the Miraflores restaurant and club house, golf and the beach. 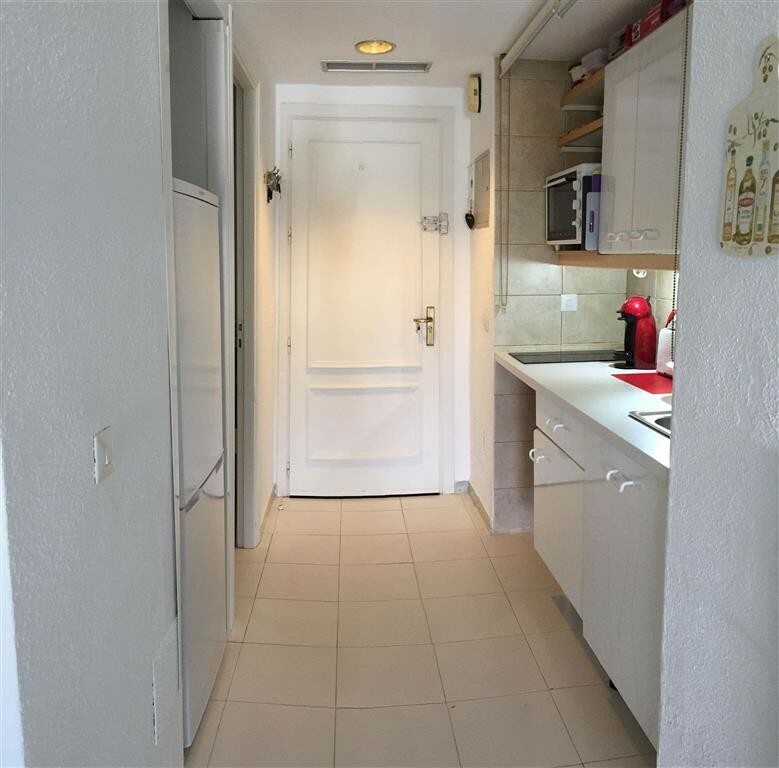 All local amenities are just a short stroll. 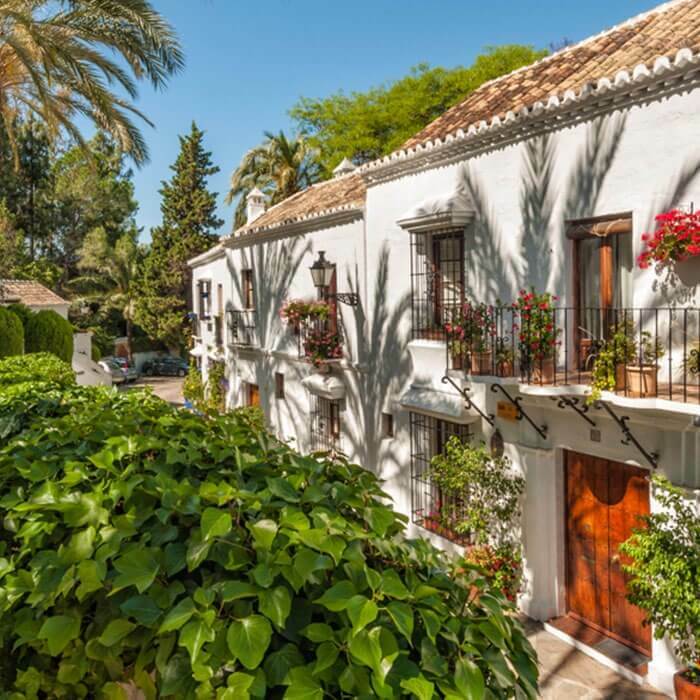 Viewing of this beautiful studio is highly recommended!